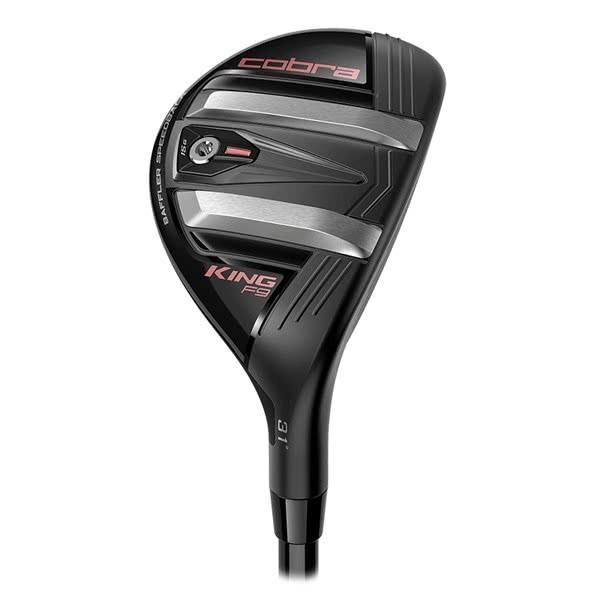 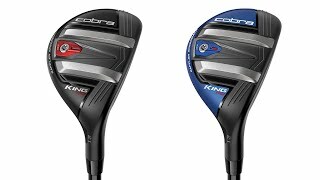 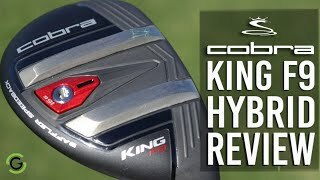 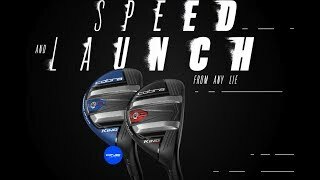 The COBRA KING Ladies F9 SpeedBack Hybrid features low, back weight with a re-engineered BAFFLER rail design for improved speed, stability and launch from all types of lies. 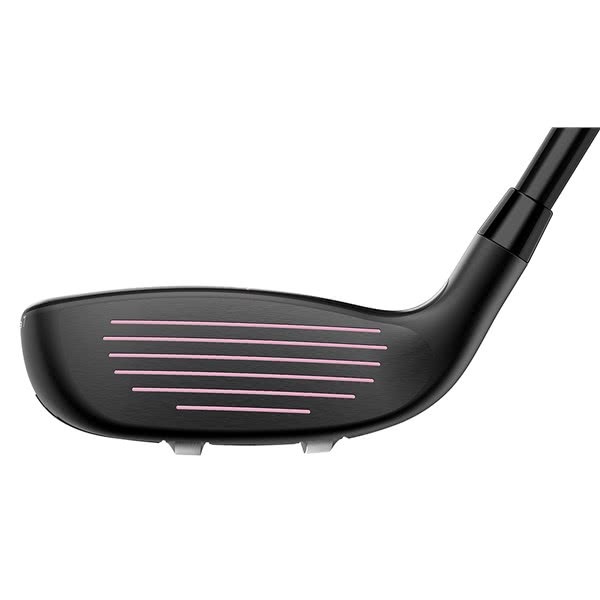 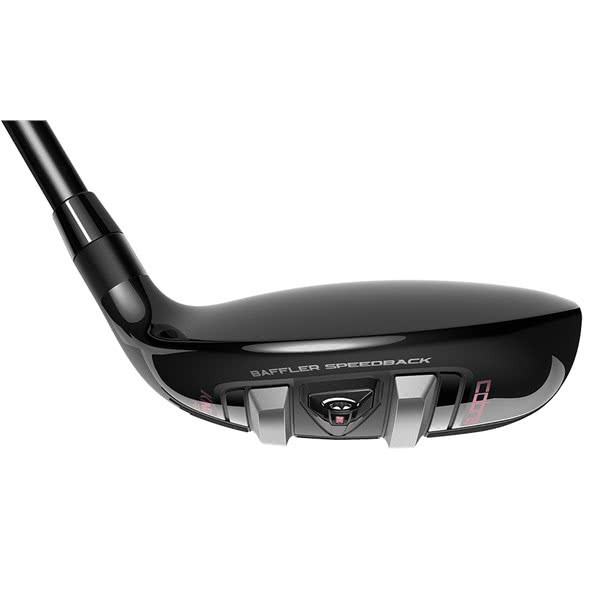 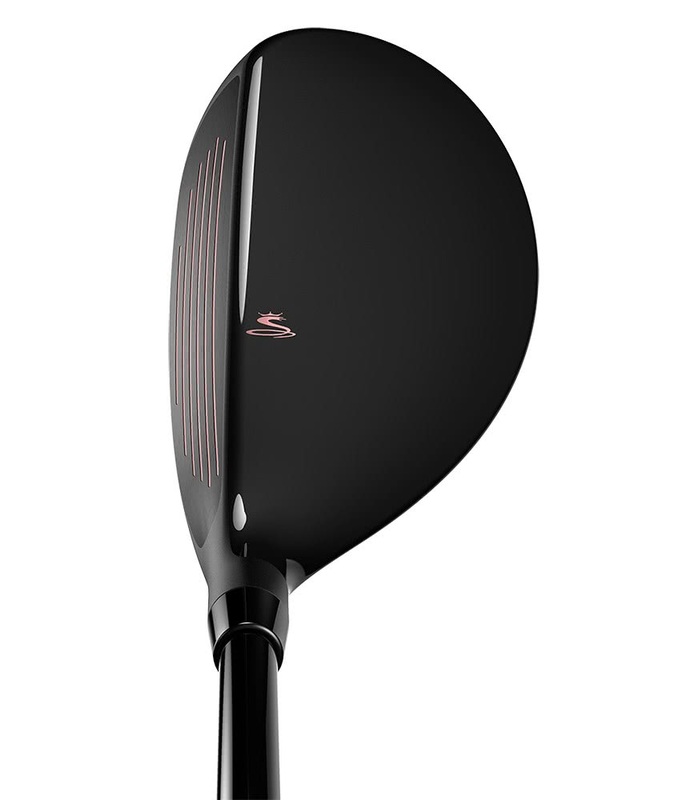 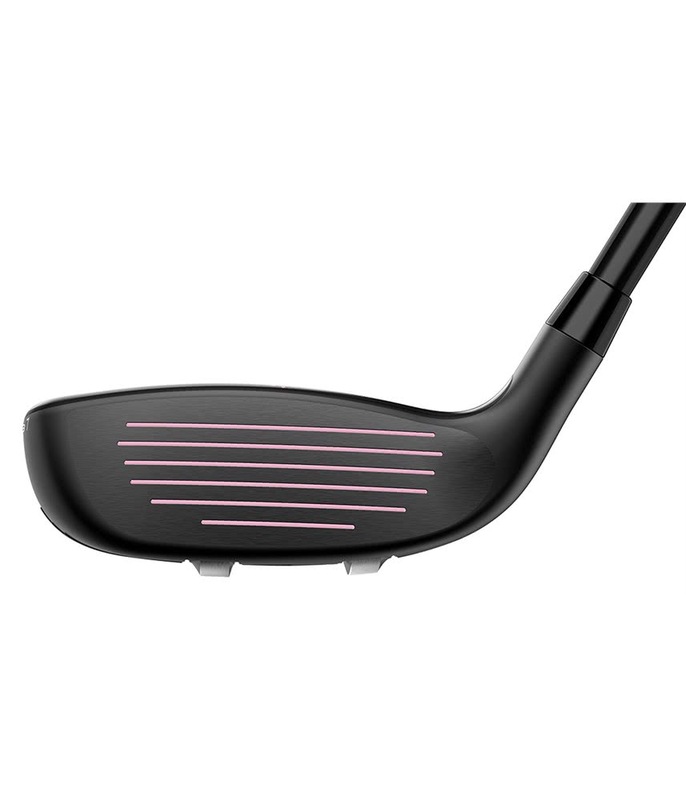 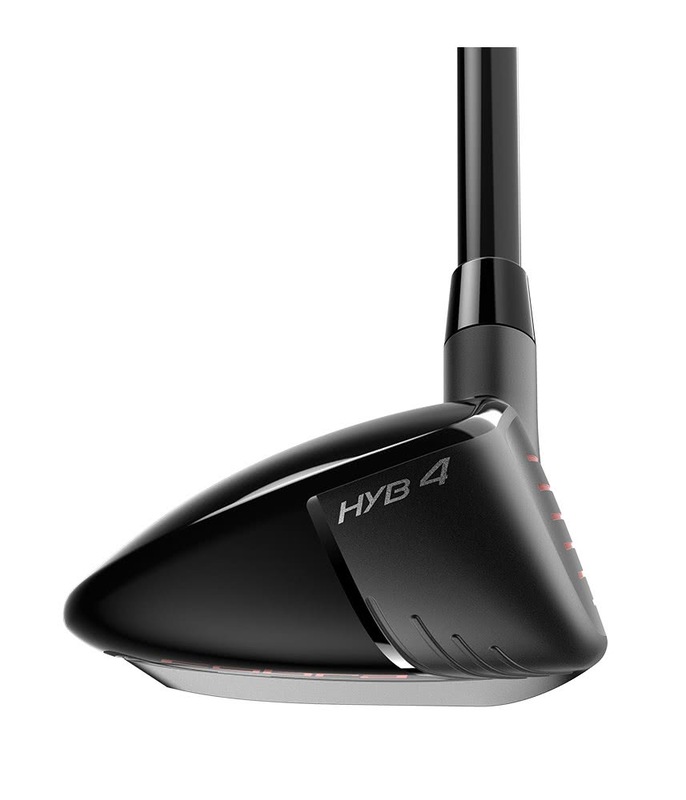 COBRA have made the Ladies F9 SpeedBack Hybrid available in four lofts RH & LH (22°, 25°, 28° & 31°). 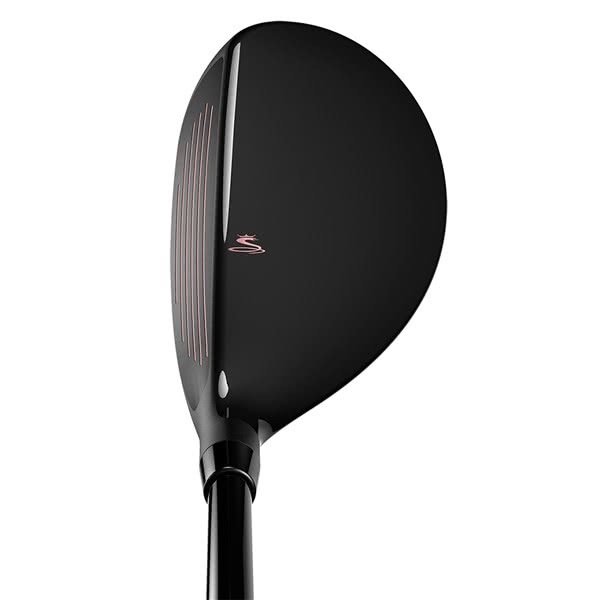 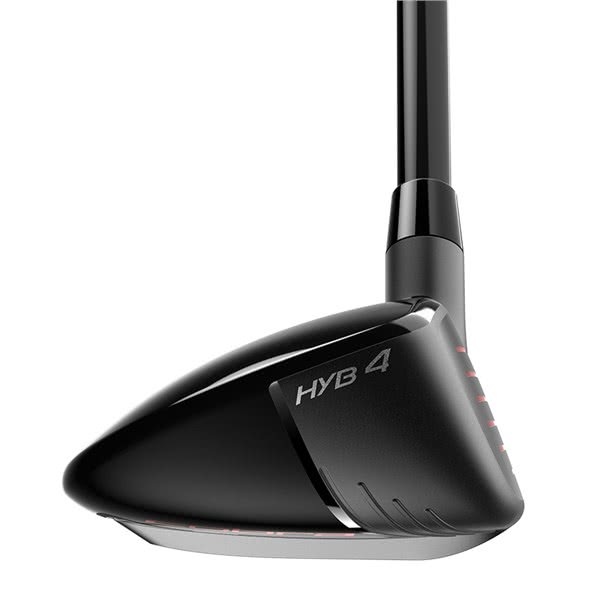 They have fitted the F9 SpeedBack Hybrid with the premium Fujikura Atmos 60 as standard and included a Lamkin Crossline Connect.